With less than three months left before the Federal Government renders a decision on the Pacific Northwest LNG project on Lelu Island, there’s never been a better time to get involved with SkeenaWild and help preserve our Northern way of life. Summer is finally here and it’s time to play! 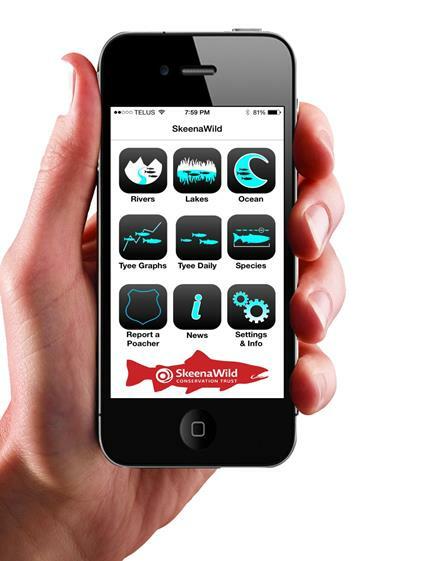 SkeenaWild has some great events and give-aways coming up this season and we want you to be part of them. 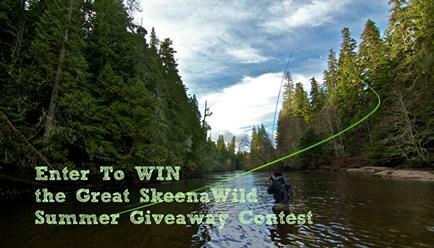 SkeenaWild recently launched our GREAT SKEENAWILD SUMMER GIVEAWAY CONTEST! Each month we’ll be giving away one of three amazing prize packages until September. Prize Package for JULY includes a one night stay for TWO in a deluxe room on the shores of the Skeena River at Yellow Cedar Lodge near Terrace and a SkeenaWild SWAG Surprise! Discourse Media investigates how PNW LNG is ripping a community apart. The coastal First Nation community of Lax Kw’alaams is embroiled in a battle over legitimate leadership and representation for the community. Christy Clark’s government says the community supports PNW LNG, but that’s not what Discourse Media heard. Read More here: to find out how the BC Liberals are using Divide and Conquer tactics to force LNG on the people of Lax Kw’alaams. 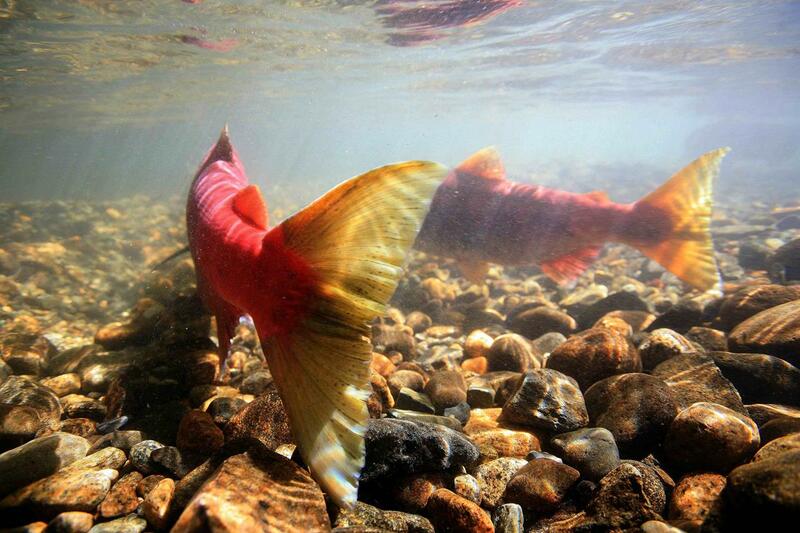 Take Action by July 20 th to Protect Fish Habitat! The federal Fisheries Act, enacted almost 150 years ago, is one of the oldest pieces of environmental legislation in Canada. 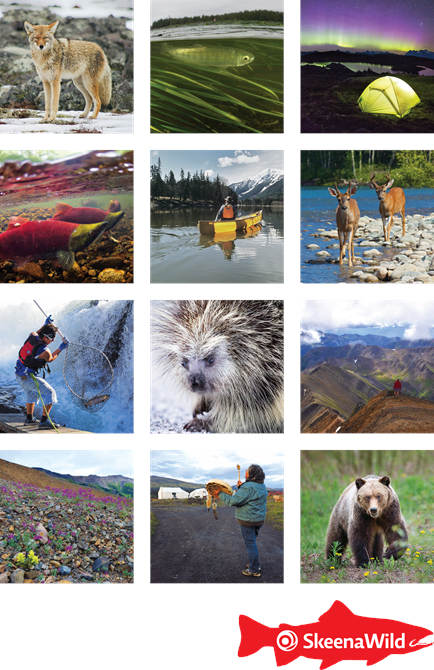 Until 2012, this legislation empowered the federal government to protect oceans, clean water and fish habitat. Tell the Trudeau government to stand up to Big Oil. Let’s protect every lake and every river! The federal government is asking for your input on its review of two key pieces of legislation by July 20, 2016. 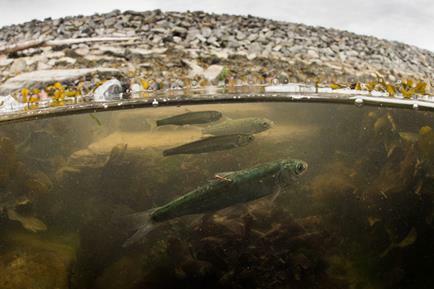 Make your voice heard here: Protect Fish Habitat. Submissions for the SkeenaWild Film Festival are open NOW!